"Life After" is a story about mothers and daughters, immigrants and their children, and love and forgiveness. This short film follows Nisha, a single mother and Indian immigrant, who travels to New York City to clear out her recently deceased daughter Zara's apartment. Out of her element in her daughter's environment, Nisha discovers surprising new details about Zara. In the midst of her grief, Nisha must decide whether to embrace or ignore the truth about her daughter's short life. In the South Asian community, the term “American-Born Confused Desi” ("ABCD") refers to children of immigrants who were born and raised in the United States. Being an “ABCD” suggests that as first generation Indian-Americans, we ignore our culture and solely adopt American beliefs. However, for children of immigrants, there are many nuances and challenges to defining our identities. How do we respect our family’s rich heritage and live a life true to who we are as Americans? This film is an exploration of how immigrants and their American-born children navigate building a shared set of beliefs and how to deal with situations where there is no roadmap on how to come to terms with conflicting values. Writing and directing “Life After” provided an extraordinary outlet to think deeply about my heritage and how being of two cultures has shaped my life. I hope this film sparks conversation in families and communities about what we leave unsaid that should be shared, celebrated and supported between loved ones. Ria Tobaccowala is an Indian-American Filmmaker from Chicago. 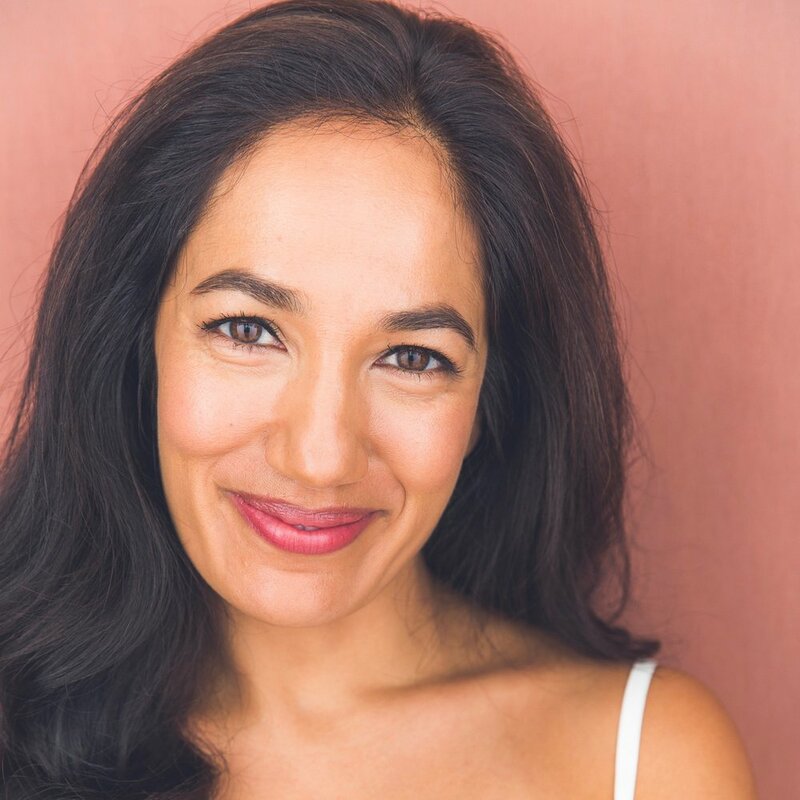 Ria is currently pursuing an MFA in filmmaking from NYU Tisch School of the Arts and an MBA from the Stern School of Business. At NYU, she has produced seven short films and is in post production for her film, Life After, which she wrote and directed. Ria is a grant recipient of the New Hollywood Emerging Voices program and member of the Producers Guild of America Student Program. Before graduate school, Ria began her career at Google. With a passion for storytelling and technology, she led the development of social web experiences and innovations using Google products with content partners, such as The New York Times, ESPN, Fox, NBC, The Food Network and Sony. Ria produced the 2015 YouTube interview with President Obama. She received her bachelor's degree from Harvard University. Maria is a Peruvian-American New York-based producer, currently pursuing an MBA and an MFA in Production from New York University’s dual degree program. She has produced over ten short films and is currently in post-production for her film Soñadora. Films she has produced have been selected for multiple film festivals, including the Cannes Film Festival. Prior to NYU, she was Market Research Manager at Paramount Pictures where she worked extensively in development and brand studies, production test screenings, and ad testing. 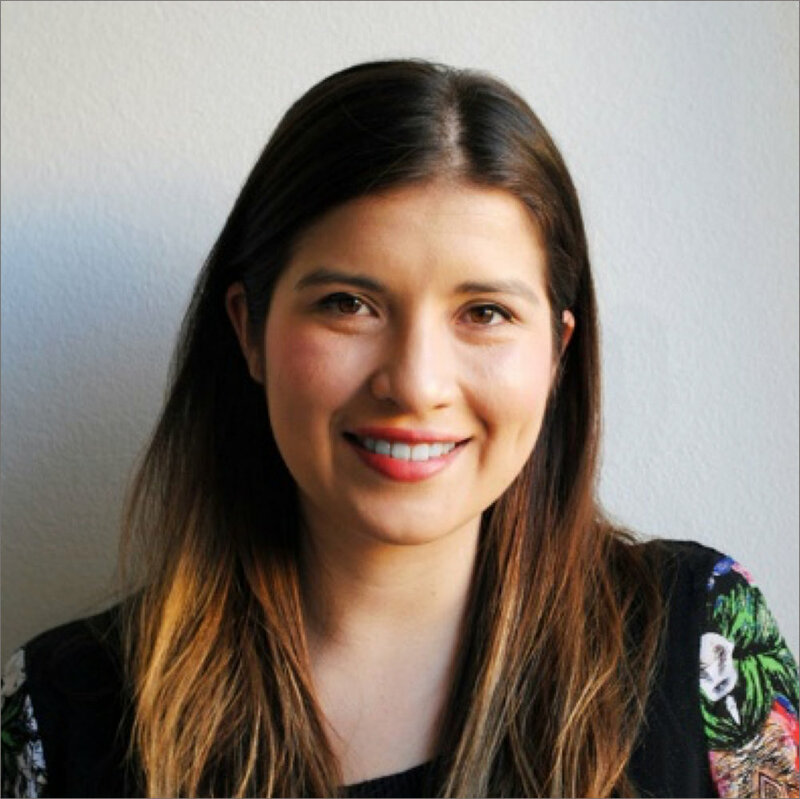 Maria is a California native and graduate from UCLA where she majored in Sociology and Political Science with a minor in Latin American Studies. Alejandro Miyashiro is a cinematographer pursuing an MFA at New York University’s Graduate Film Program. Alejandro was born and raised in San Diego where he learned photography and graduated from undergraduate film school from San Diego State University. He has shot narrative films, music videos, and commercial work on formats from 16mm film to the latest digital cinema cameras. He is known for his Cinematography work on “SIX FEET DEEP” and the music video “Young Gods” by Prayers featuring Travis Barker, which was digitally distributed by VICE’s Noisey. Rekha is an award-winning marketing communications professional. She received the coveted Silver Anvil Award at Edelman, the world's largest PR firm. She then worked as a teacher at the University of Chicago Laboratory Schools, where Rekha nurtured her young students to write and act their own stories. She is passionate about listening to diverse voices and helping their stories come to life. She holds a Master of Arts from the University of Minnesota and a BA from the Grady School of Journalism of the University of Georgia. 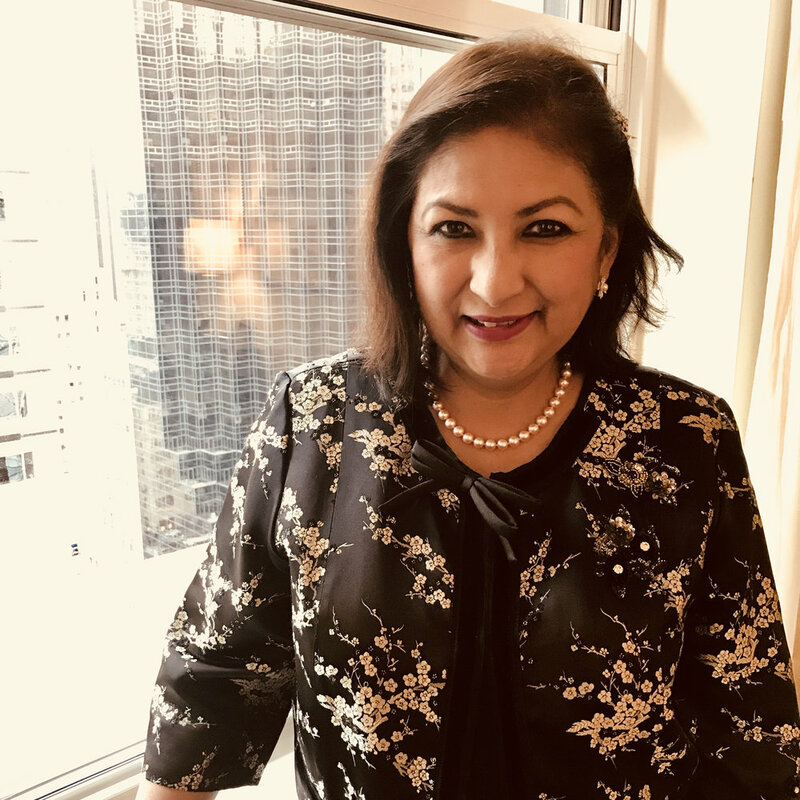 Vidula Mungekar is a stage actor from Mumbai, now living in New Jersey, who has performed in several Hindi, Marathi and English plays in India and USA. She has had the privilege of working with eminent theater directors including Pt. Satyadev Dubey, Ratnakar Matkari, Firoz Abbas Khan. She also has to her credit several Hindi, Marathi TV shows, commercials, and some short/feature films. Allison Byrnes is an actress living and working in New York City. She can be seen in WRACKED (2012), Ryan Trecartin's CENTER JENNY (Venice Biennale 2013), and ME (2014). She is a graduate of Carnegie Mellon University and has studied with Terry Knickerbocker at Terry Knickerbocker Studios.